I have been in the Australian livestock industry for over 45 years. During that time, I’ve been very fortunate to have travelled extensively throughout Australia. Though, in the past February, I’ve noticed something that I’ve never before seen at this time of year. 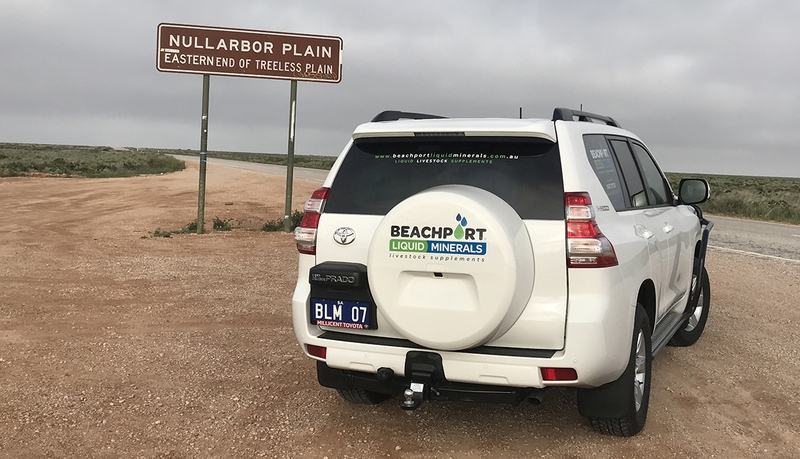 In the middle of February, myself and Beachport Liquid Minerals new WA Regional Manager, Gemma Oldfield, made the trip from our head office in Mount Gambier SA to Perth WA. As we left the Lower South East on our 3,125-kilometre journey, there was still a green tinge covering the paddocks. This green tinge followed us throughout SA, across the Nullarbor and right through to Perth. Some parts of Southern Australia have had the most incredible wet season, while other parts have enjoyed above average rainfall to keep pastures growing over the summer. It started with an early break to the season and had continued with an excellent spring and summer rainfall, resulting in a mild summer season. Having an excellent summer season has brought about exceptional feed for livestock. From this, I would predict good conception rates in both cattle and sheep. With a better than average season and better quality feed usually comes higher than average birth weights or multiple births, both of which create a higher nutritional demand on the mother. An increased nutritional demand on the mother can provoke birthing difficulties and sometimes decrease survival rates in newborns. Supplementation is important during pregnancy. Supplementation during pregnancy, especially later in the pregnancy is important; not only for the foetus but also the mother, whether she is carrying a single or multiples. When using Beachport Liquid Minerals throughout the pregnancy, the formula assists the females to remain fit and strong, aids in milk production after birth as well as benefits newborns to be stronger at birth. This means that utilising supplements to combat negative factors pre, during and post pregnancy will benefit survival rates. When possible, dosing through the water supply 2 to 3 weeks prior to lambing and calving, as well as 6 weeks after the last dose, means that females don’t have to be moved to and from the yards to receive supplement treatments during what is already a stressful time for them. Beachport Liquid Minerals Blue Cap can be used all year round or for key times such as pre, during and post pregnancy. If you are Phosphorus-deficient, look towards our White Cap product, which is similar to our Blue Cap but with added Phosphorus. 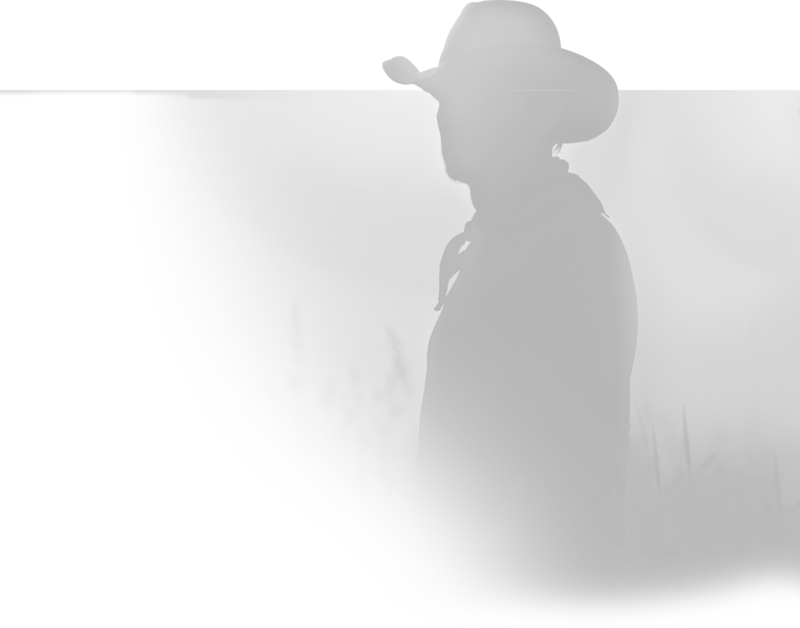 Have a question regarding supplementing your cattle or sheep? Contact one of our Regional Managers in your area or our head office on (08) 8725 4668.